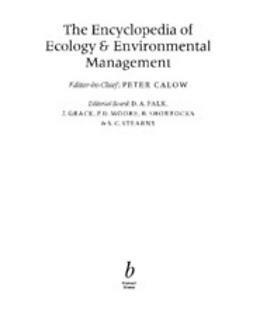 The Encyclopedia of Ecology and Environmental Management addresses the core definitions and issues in pure and applied ecology. It is neither a short entry dictionary nor a long entry encyclopedia, but lies somewhere in between. 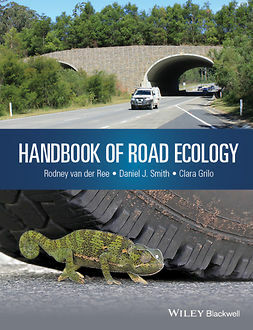 The mixture of short entry definitions and long entry essays gives a comprehensive and up-to-date alphabetical guide to over 3000 topics, and allows any subject to be accessed to varying levels of detail; while the longer entries provide general reviews of subjects, the short definitions provide specific details on more specialised areas. An important feature of the Encyclopedia which sets it apart from other similar works is the comprehensive cross-referencing. 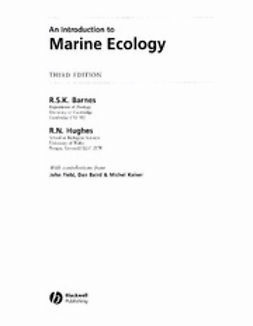 The most comprehensive and up-to-date reference work in pure and applied ecology. 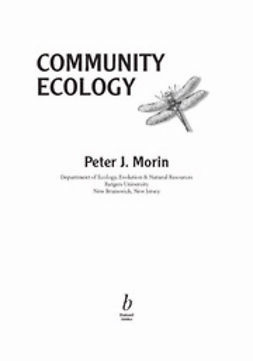 Definitions cover the entire spectrum of pure and applied ecological research. Distinguished editorial board: Dr Peter Moore, Professor John Grace, Professor Bryan Shorrocks, Professor Steven Stearns, Professor Don Falk. 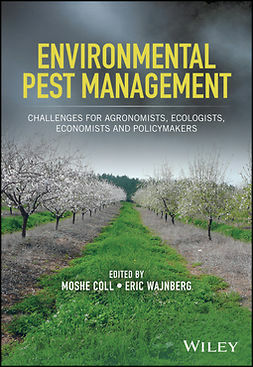 International team of distinguished authors - over 200 contributors from 20 countries. 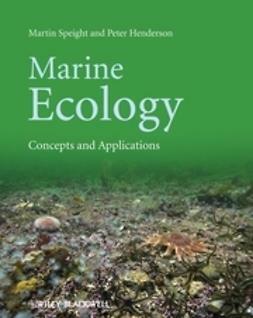 Over 250 long entries review major topics. Heavily illustrated, with a section of colour plates. 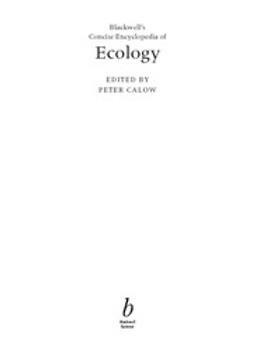 Complete one volume guide to pure and applied ecology. 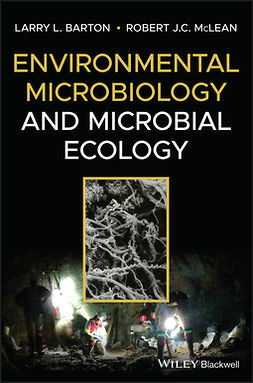 Presents cutting edge definitions in emerging fields as well as grounding in well-established areas of ecology.